What will the world of tomorrow be like? How does progress happen? And why don't we have a lunar colony already? 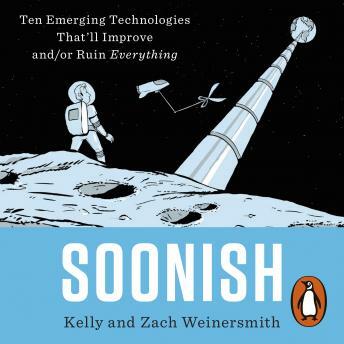 In this witty and entertaining book, Kelly and Zach Weinersmith give us a snapshot of the transformative technologies that are coming next - from robot swarms to nuclear fusion powered-toasters - and explain how they will change our world in astonishing ways. By weaving together their own research, interviews with pioneering scientists and Zach's trademark comics, the Weinersmiths investigate why these innovations are needed, how they would work, and what is standing in their way.